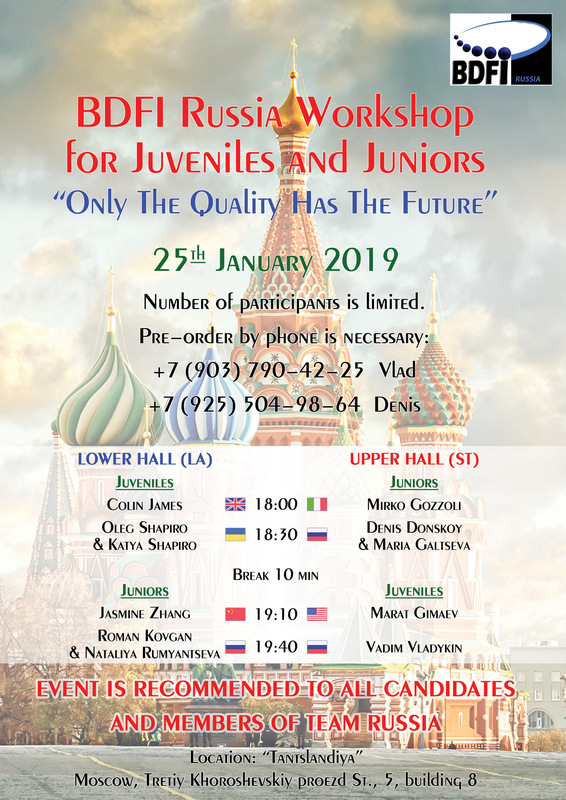 The Congress will be held on February 5 in Moscow, Palace of Sports CSKA, beginning at 18:00, Price: 1000 rubles per person. 27 December 2015 at 17:00 will be held a general meeting of our company to you! The meeting is open, everyone can come and listen. Many different ideas and thoughts for the next year! 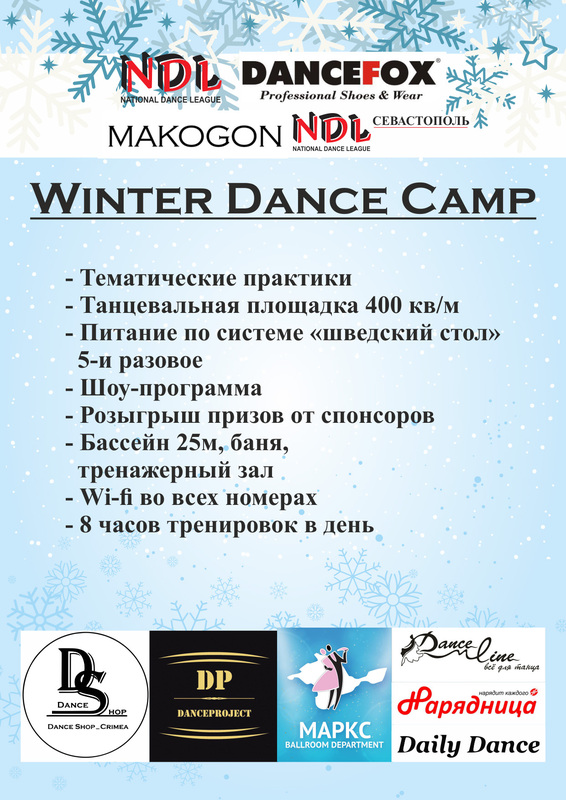 2015 was very successful for the National Dance League, we want to celebrate all together within our organization is at 18.00 buffet! 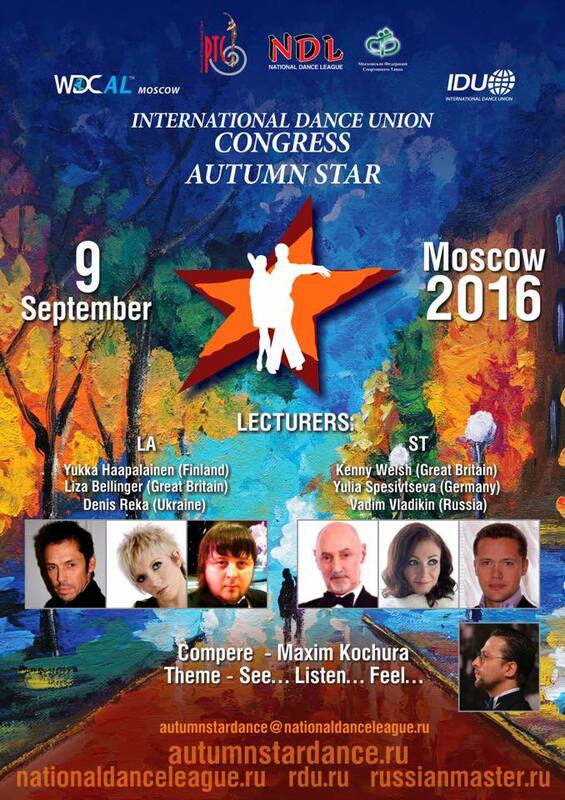 The Congress will be held on September 11 in Moscow, Palace of Sports CSKA, beginning at 17:00, Price: 1000 rubles per person. We are pleased to invite you to the next sports gathering our club dance Machaon. 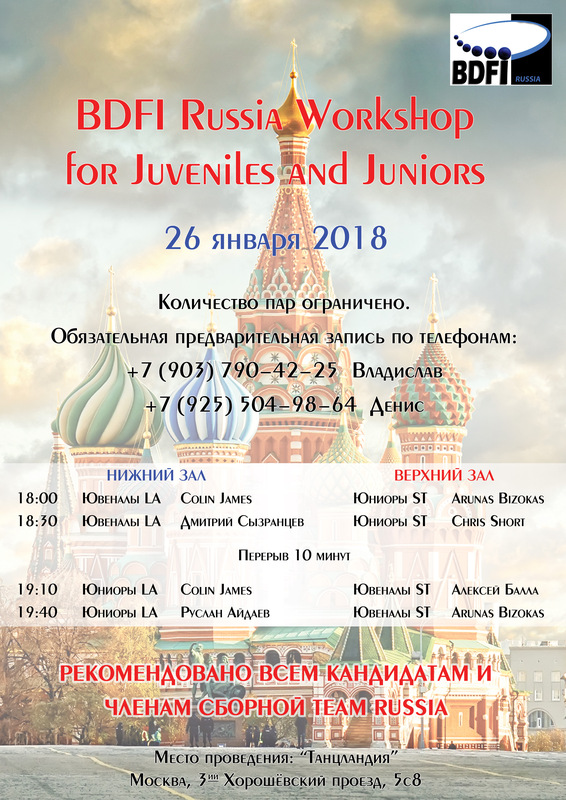 See you at the training camp! From 10 to 20 August 2015, recreation center "Star Beach" apartment on the beach in the Crimea, will be held next summer gathering of dance groups, "Star" and "Dream Team". 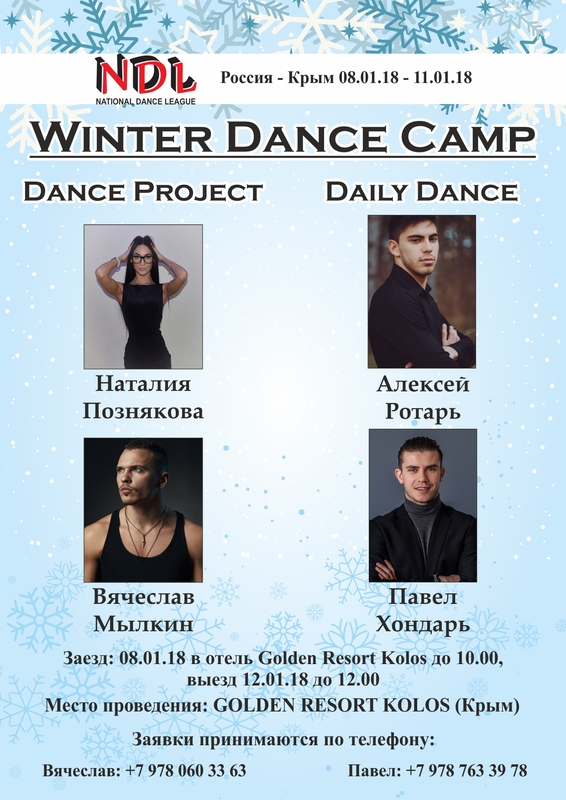 We invite everyone to take part in the improvement of their skills, getting new dance experience and the positive charge emotions the whole season ahead !! !